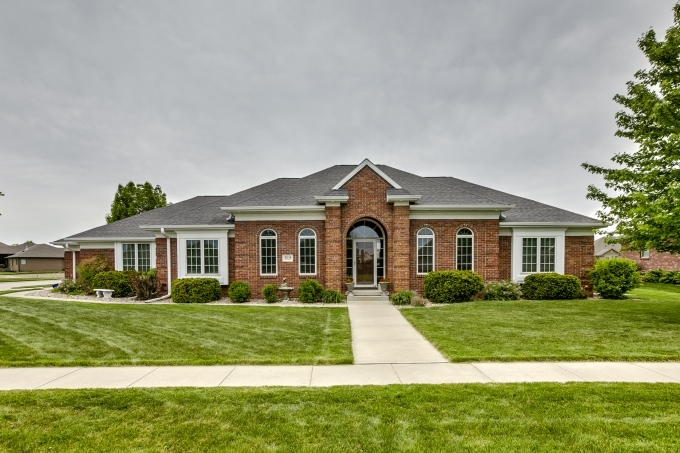 This home is b-e-a-u-t-i-f-u-l. Over 4,200 total finished square feet of high end finish and luxury. Every inch has us swooning! 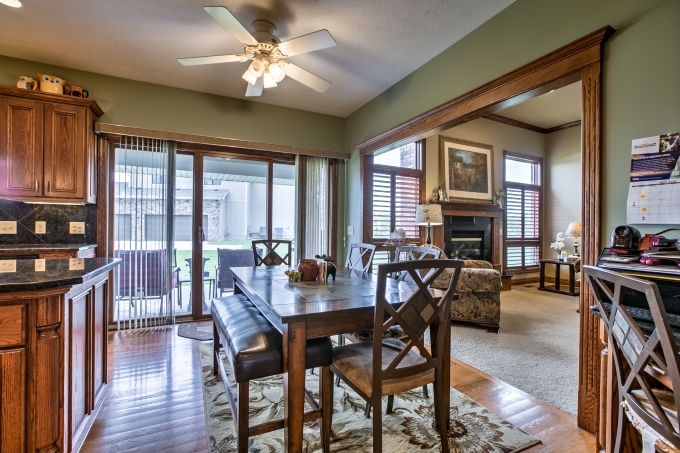 We are completely WOW-ed by 3058 Deer Run in Fremont, NE! 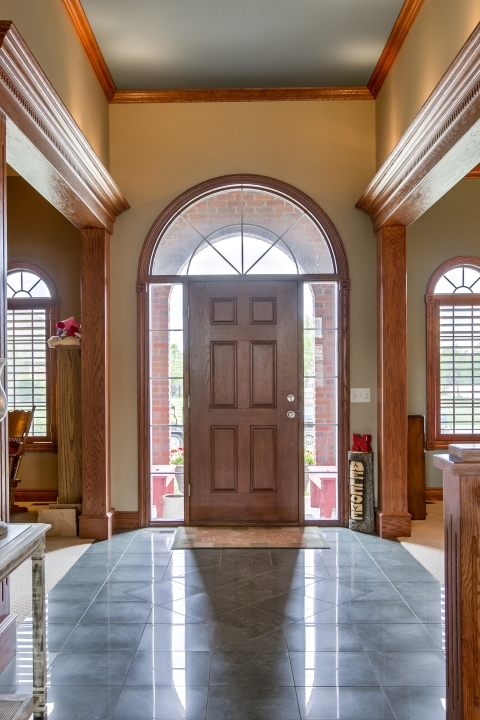 Follow along for a quick pictorial tour of this gorgeous home! Cherrywood, marble tile, and up-lighting accents. Feeling a little breathless yet? Just wait, it gets better. 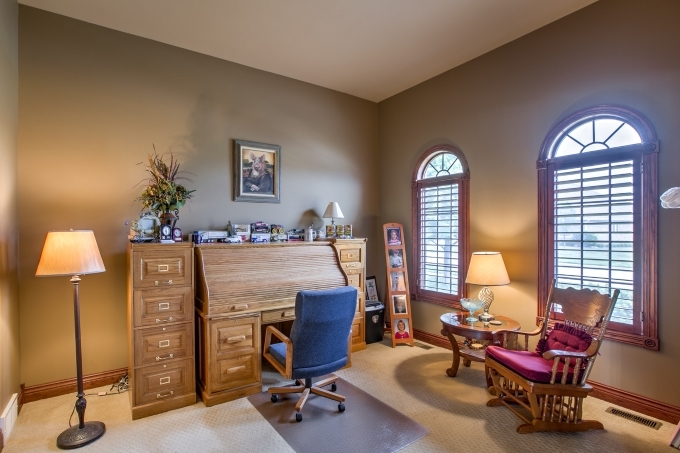 To one side of the entry you’ll find this cozy office. 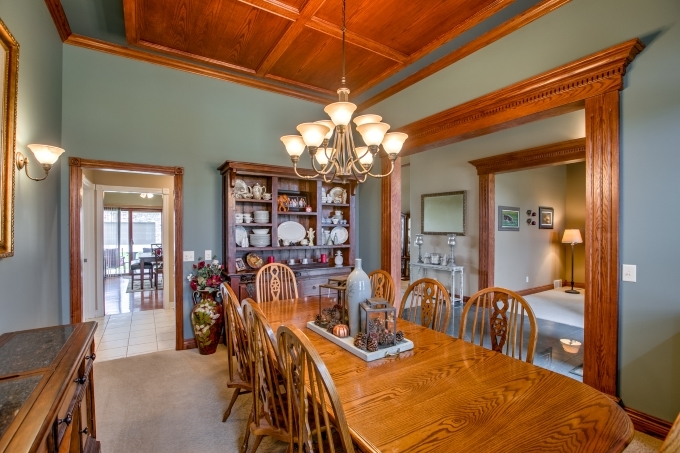 On the other side of the entry, this comfortable formal dining room. Okay, if you aren’t sitting down, please do. We don’t want anyone getting hurt because this is going to make your knees a little weak. 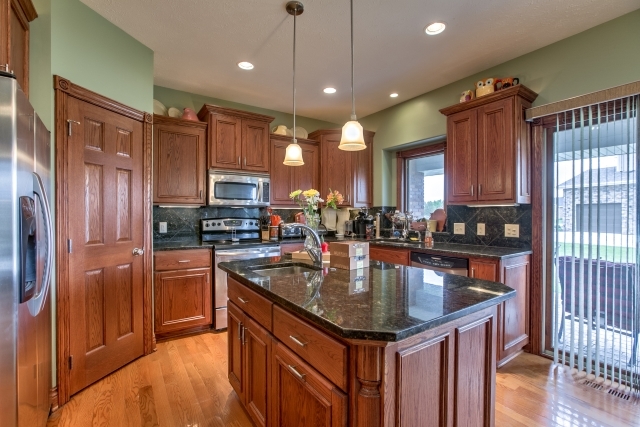 Get ready to fall in love with this gourmet kitchen! Hardwood floors, cherrywood cabinets, granite countertop, marble tile, stainless steel appliances, salad sink, and a walk-in pantry! Oh, yeah! On the other side of those sliding glass doors you’ll find a covered, stamped concrete patio surrounded by a green, manicured lawn. It will be perfect for grilling, entertaining, and just enjoying the coming summer evenings. 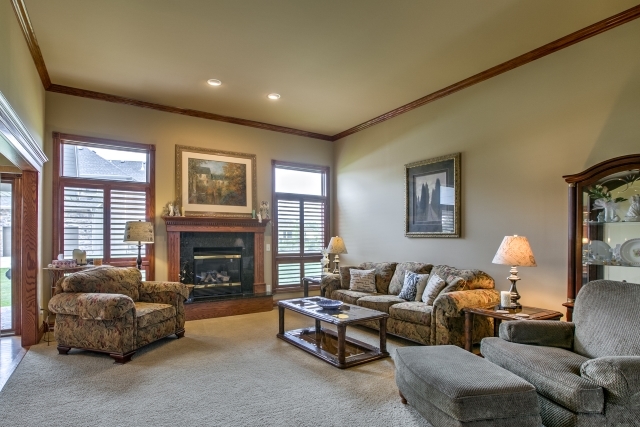 Take in this elegant, yet comfortable main floor living room! Make the most of this cold weather and snuggle around one of the two gas fireplaces in this home. Ahhh! Cozy nights at home! 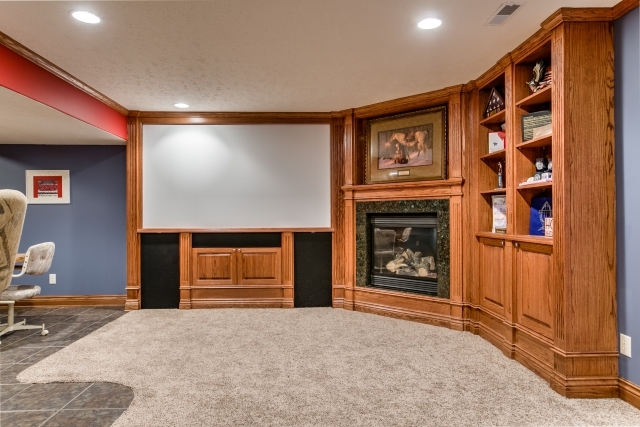 Let’s take one final trip down to the lower level family room. 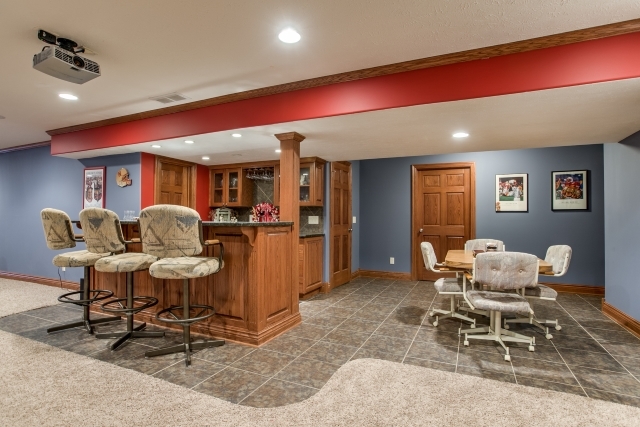 Here, you’ll find a well appointed bar area just off the built-in theater system and this home’s second gas fireplace. Can you imagine all the fun memories you and your family and friends will have in this space?! What do you think? Are you completely wow-ed by 3058 Deer Run too? There are many more excellent spaces to this home that you really must see. Click here for additional photos as well as more information about this property. Marlin Brabec, REALTOR® with Don Peterson & Associates, has this home listed and would LOVE to schedule your private showing. 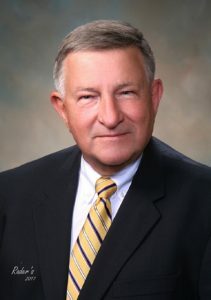 Call him today! 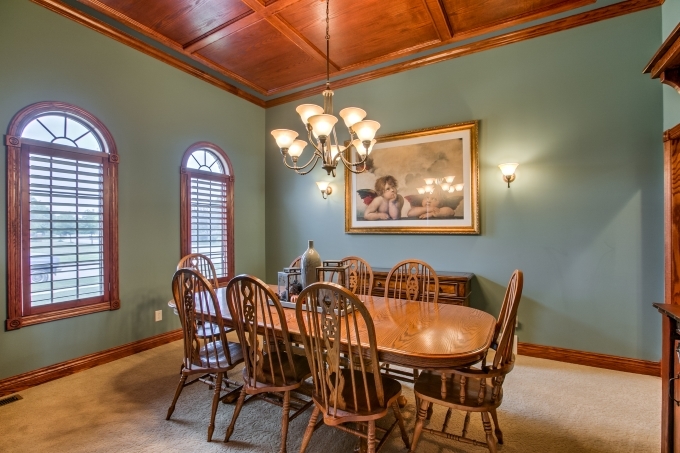 Want to see some of our past Real Estate Crush of the Week? Click here!